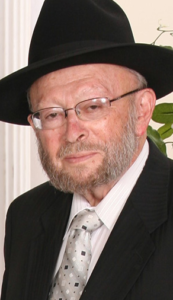 Darchei Binah was founded and is directed by noted educators Rabbi and Mrs. Shimon Kurland, following the guidance and inspiration of Harav Nachman Bulman zt”l whose vast resources in all areas of Torah study and communal leadership shaped the heart and soul of the seminary. 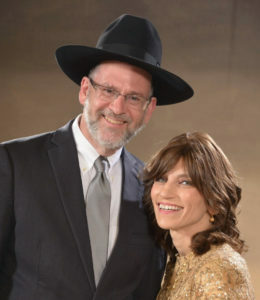 The Kurland’s general vision of women’s Torah education and their caring supervision of each individual student create a warm and dynamic atmosphere. Rabbi Ephraim Oratz, teacher of a generation of mechanchim worldwide, supervises our Pedagogue department and provides counsel on all academic issues.